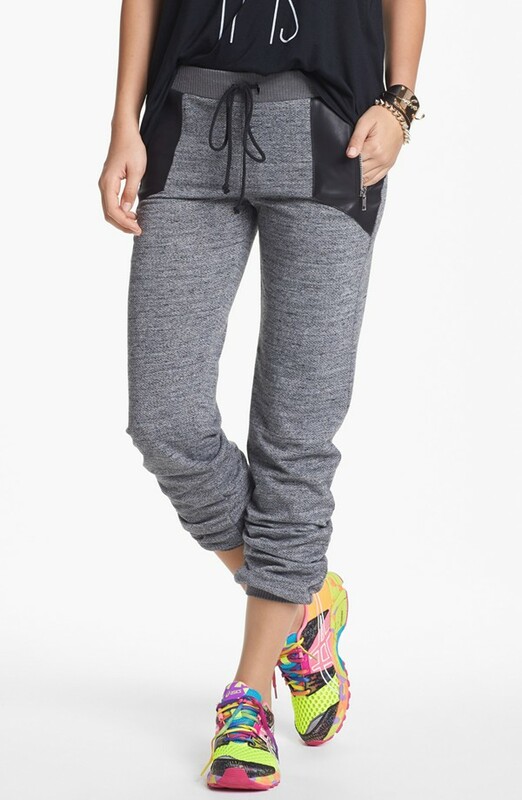 These hip hugging drawstring sweat pants from Nordstrom are so hot! They have a “I borrowed my boyfriends gym pants” feel however, they are so casual-chic if worn properly. If you add a lady-like touch to these drawstring pants and a nice pair of heels you will be rocking in style! A smokey hue is the new B&W. This tone is flattering on most skin tones and can be dressed up or down, depending on the accessories and a great transitioning from summer to fall color. Didn’t sleep much last night? Want to make your eyes look brighter, larger and, more open? Choose to highlight the inside of your eye with an eggshell color shadow (stay away from white it could look cheap). Go a step further and line your bottom lash line, use the same shadow by just wetting it a bit, or your could use a shadow eye liner. Ladies, I’m glad to announce camo & leopard prints are coming back FULL force for fall 2013. 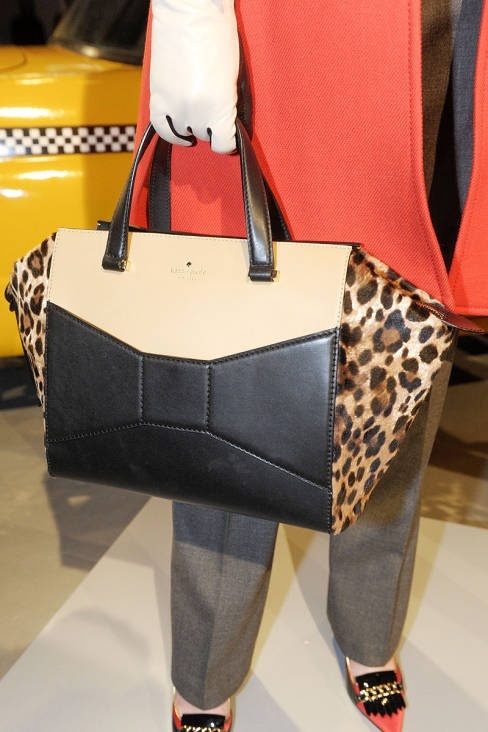 From stores such as J.crew to Kate Spade, they’re embracing this trend wholeheartedly!